Vitamin B12 is an essential vitamin that is critical in maintaining good health. And it is this very reason why so many people choose it to supplement their diet or to go with vitamin B12 injections at your Fort Collins or Greeley medical spa. You might be wondering if there are benefits in getting vitamin B12 shots, read on and you will find out. Vitamin B12 is a naturally occurring vitamin found in animal products like meat, dairy and eggs. It is necessary for proper functioning of the nervous and circulatory systems and plays a pivotal role in red blood cell production. Vitamin B12 also provides energy for the brain so it functions smoothly. For the most part, you will get enough of this vitamin in your diet, especially if you eat plenty of meat, dairy and eggs. But if you choose a vegetarian or vegan diet, you might need a vitamin B12 supplement. There are any number of reasons why people choose a B12 injection; a diet lacking in animal products is one. 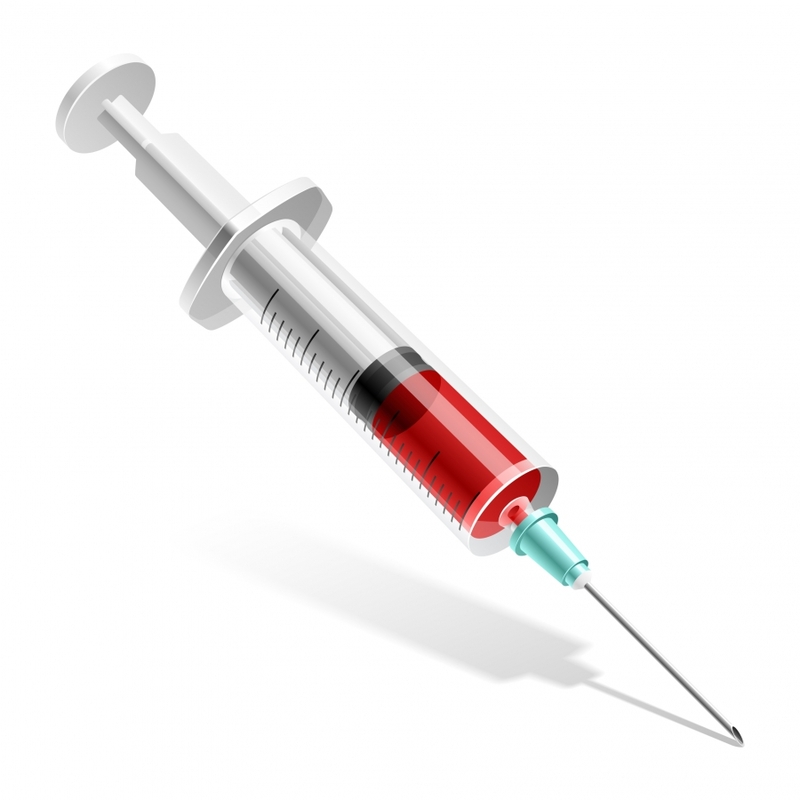 But to the point, there are plenty of benefits in getting B12 shots. For example, B12 is associated with cognitive and neural functioning, therefore those who take B12 might see an improvement in concentration, mood and energy. Vitamin B12 plays a critical role in your circulation system. High levels of B12 reduces homocysteine levels, which blocks your arteries; therefore vitamin B12 reduces your risk of stroke and heart disease. B12 contains several amino acids that help metabolize fat, which is great if you wish to lose weight. B12 helps your body regulate circadian rhythms, which can help you sleep better. Lastly, vitamin B12 provides a boost to your immune system, reducing the chances that you fall ill.
Who Should Get B12 Injections? Those who do not eat animal products, like vegetarians and vegans, should look into getting B12 shots as it is important to find a way to get this necessary vitamin. As you age, your body becomes less efficient at processing nutrients. 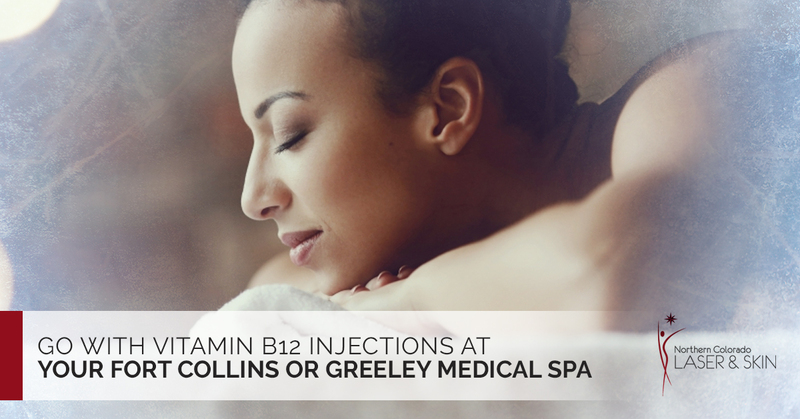 Therefore, the elderly could benefit from B12 injections. Those with intestinal disorders like celiac disease or Crohn’s disease also benefit from the injections.